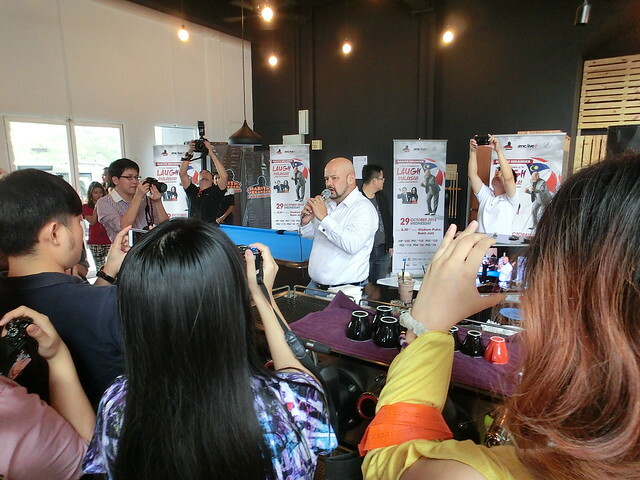 Press Conference of "Harith Iskander…To know Malaysia is to LAUGH MALAYSIA!" As everyone knows, laughter will always be the best medicine. The godfather of stand-up comedy in Malaysia, Harith Iskander with an intention to spread the ‘1Malaysia’ spirit will be putting up his best performance this coming 29th October at Stadium Putra Bukit Jalil. So, get ready to laugh it up, Malaysians while you come together as one nation in the most unexpected way – comedy! The title “Harith Iskander…To know Malaysia is to LAUGH MALAYSIA!” promises to be the biggest night of stand-up comedy in Malaysia. 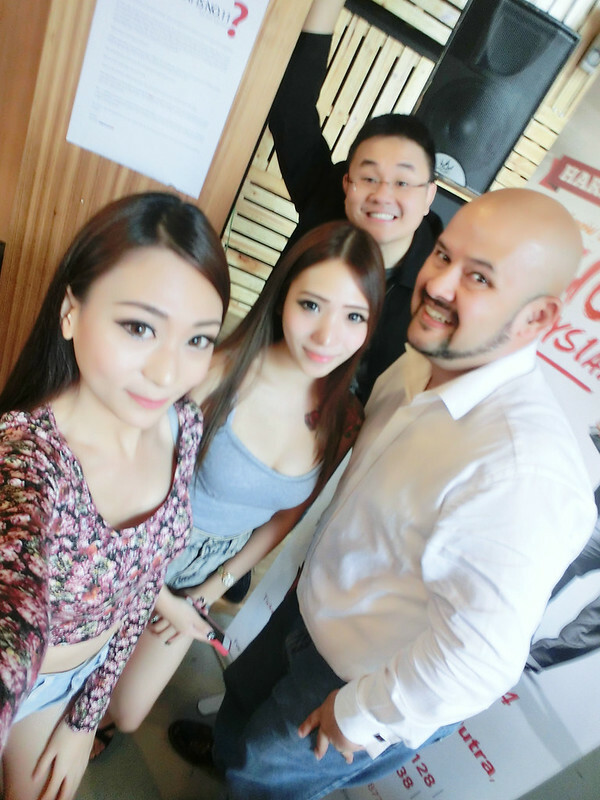 There will be new talents and other international comedians in the Malaysian comedy scene. New materials and some classic “best of” will be introduced to the stage with a mixture of interactive visuals and live music. Harith Iskander has more than 22 years of experience will be performing mixture of topics of daily observations about what makes Malaysia ‘tick’ told in the indomitable and distinctive Harith Iskander style. 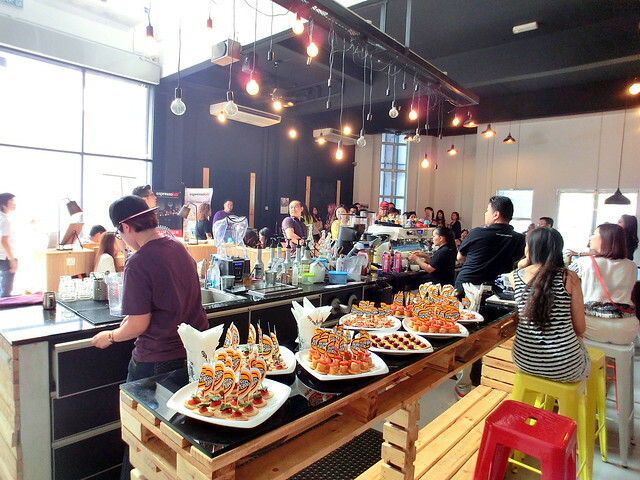 The press conference was held at Espressolab, Sunway Damansara with loads of highly pleasant appetizers served to the taste. 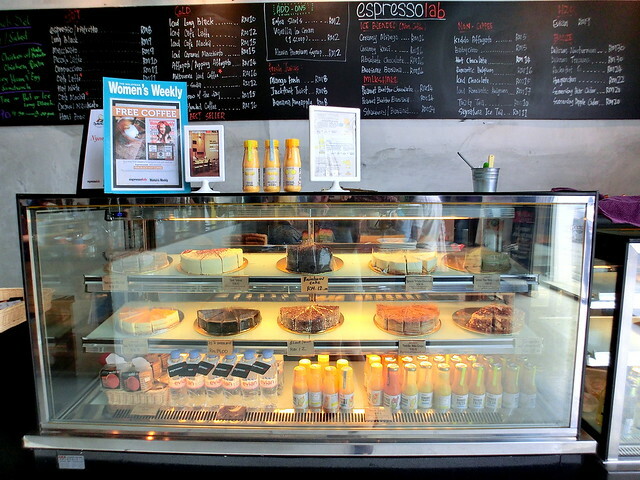 Not to forget the wide range of coffee and tea for you to choose from, it's complimentary. 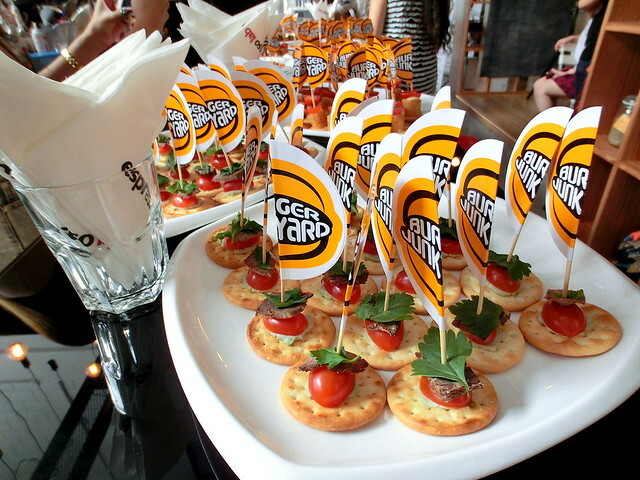 The generosity of Malaysian corporations combined their efforts to unite Malaysians through laughter have stepped up to support this event under the LAUGH MALAYSIA Umbrella namely Celcom First, Sime Darby Foundation, Seremban 2, MTT Priority and Pemandu. The true Malaysian-styled comedy is not only humorous but meaningful as percentage of profits from ticket sales will be donated to OrphanCARE, a charitable NGO that strives to place abandoned children in homes with loving families. 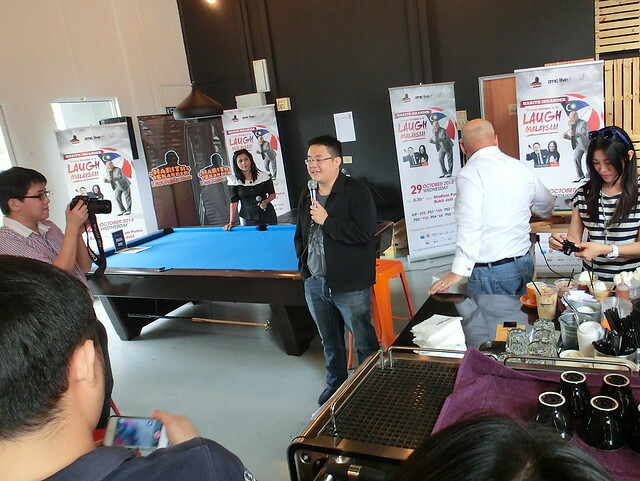 During the press conference, it was a great pleasure to be able to meet Harith Iskander as well as Dr Jason Leong, one of the best of the new crop of Malaysian Comedian that will be performing in the show on the 29th October. There will also be a special guest that will be featured on that night, namely Papa CJ, one of India’s most influential comedians. Harith Iskander, as a lead up to this concert is on his first International Tour “The Godfather of Malaysian Comedy International Tour 2014” that covers six countries - Singapore, Indonesia, India, Australia, Hong Kong and South Korea. For more details and ticket booking, log on to www.airasiaredtix.com. 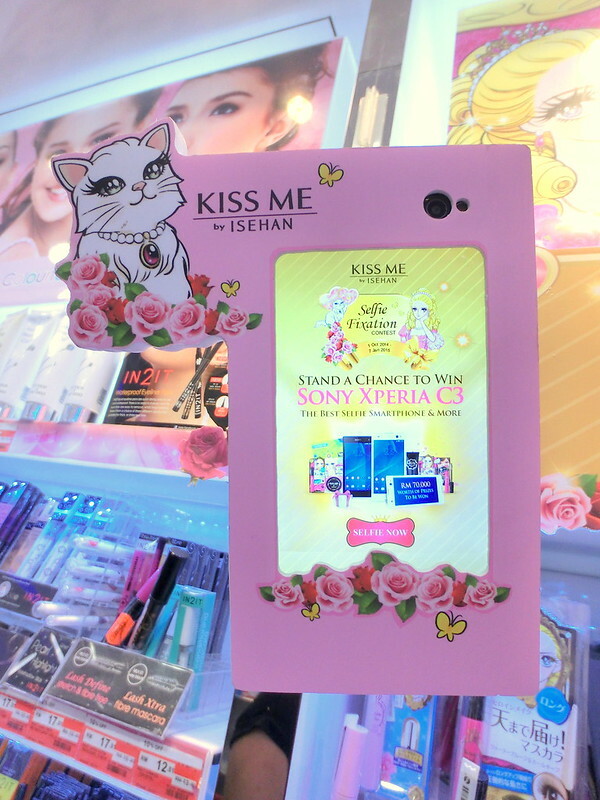 Do you know that there is a Kiss Me Selfie Station located at selected Watsons Malaysia outlet? 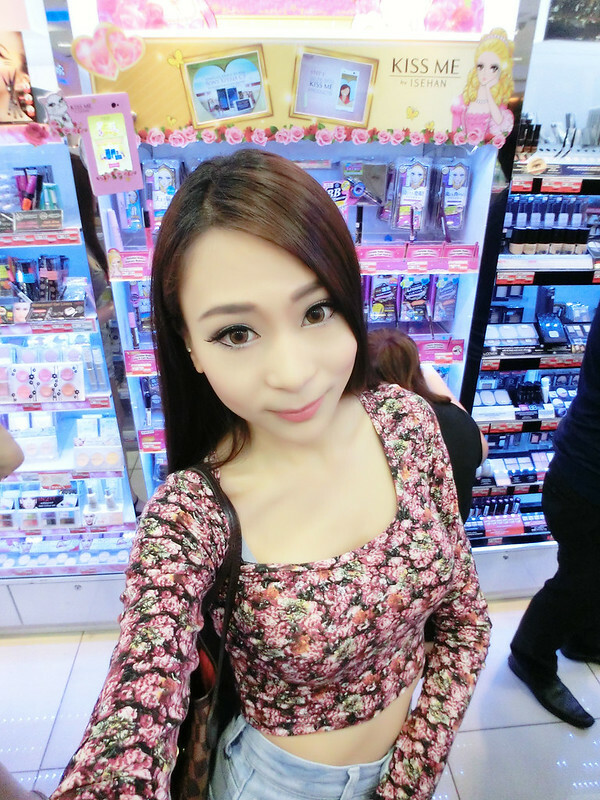 (Pavilion, Mid Valley, 1 Utama) That's for the Kiss Me Selfie Fixation Contest! I love to selfie and without a doubt I've participated in the contest. 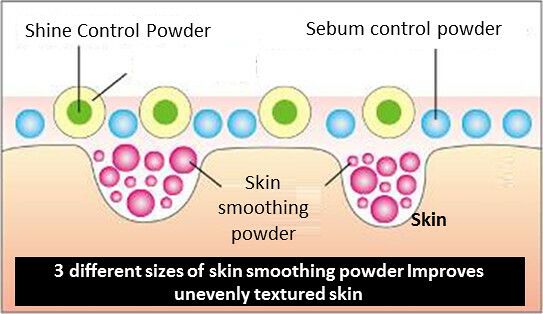 It's so fun and easy!! You can join this contest too and stand a chance to WIN SONY XPERIA C3, the Best Selfie Smartphone and more attractive prizes! 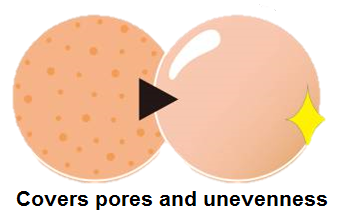 How to participate in Kiss Me Selfie Fixation Contest? The Sony Xperia C3 have an adjustable hanger, securely lock onto the station. 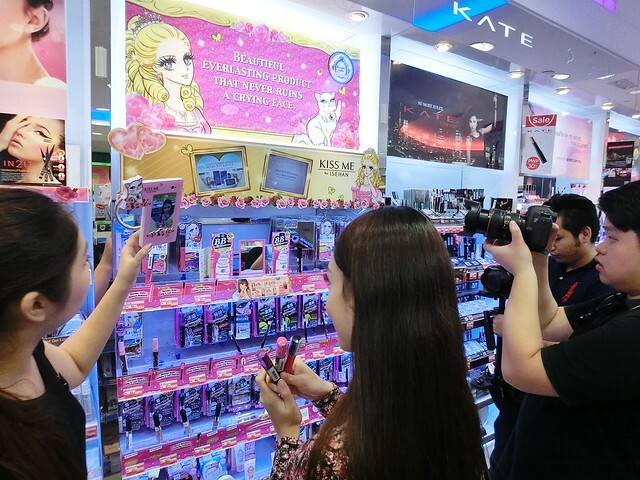 Perfect for taking selfies as you will be able to find the perfect selfie angle. Touch 'selfie now' to start. 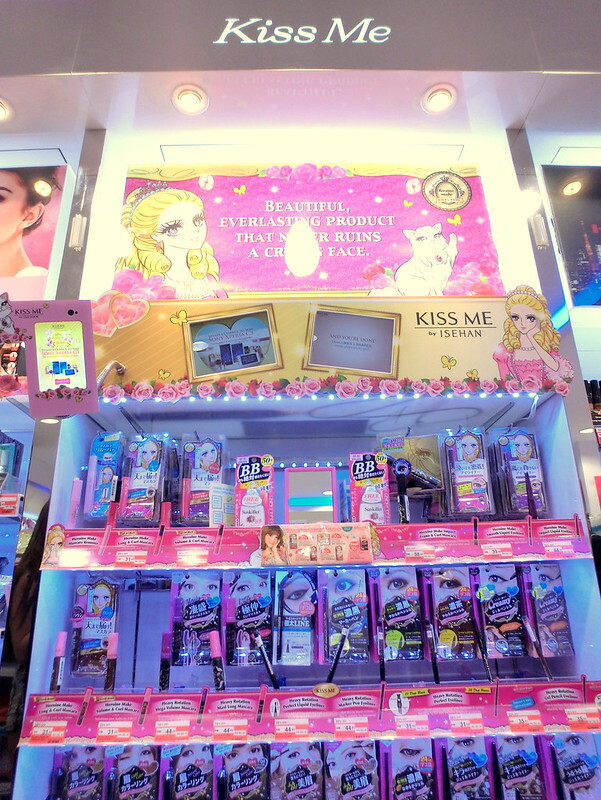 There is so many Kiss Me product you can selfie with, I had a hard time choosing! 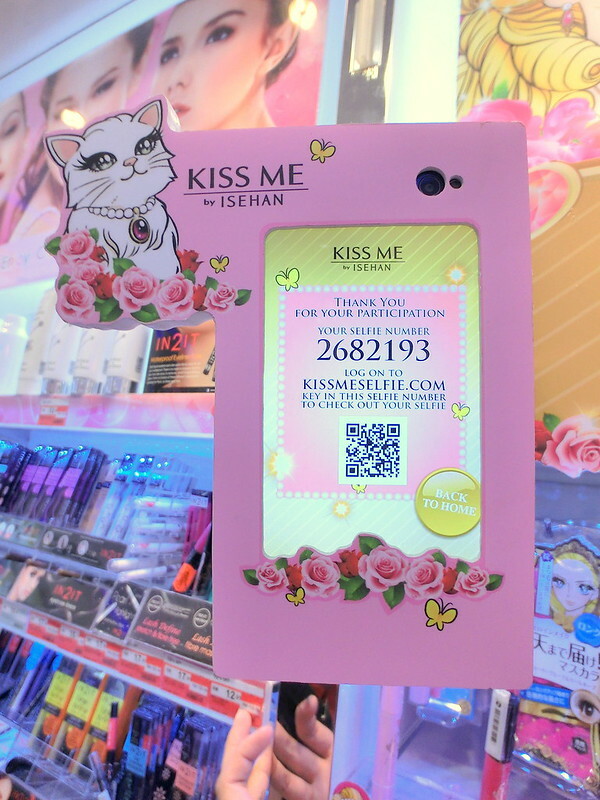 You can receive Kiss Me vouchers (Token of Appreciation) from Kiss Me Beauty Advisor base at each station by just taking a selfie!! 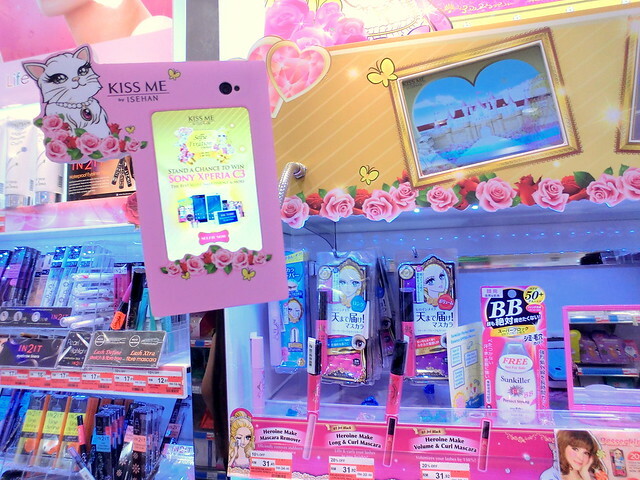 If you purchase any Kiss Me product on spot using the voucher or without voucher, you are entitled to enter weekly lucky draw and get a chance to win Kiss Me products worth RM100. (10 winners/week). 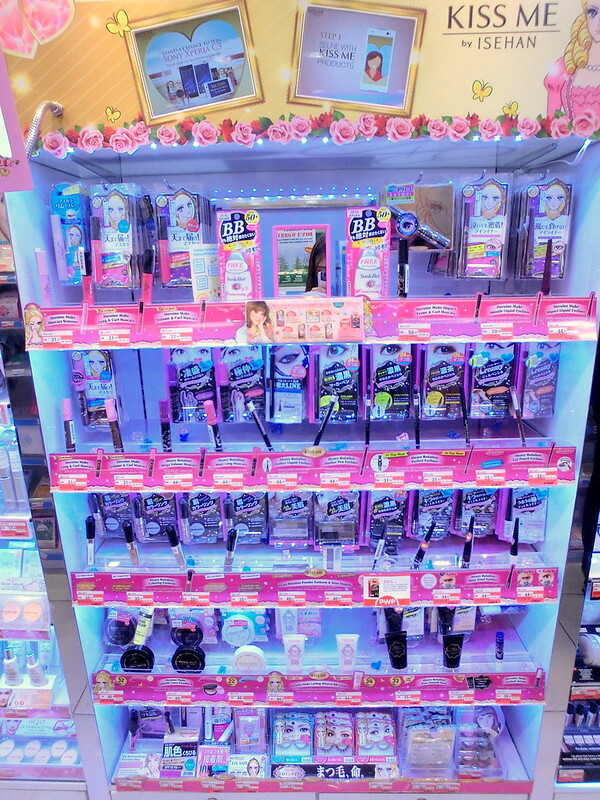 Simply write down the details (Name, IC, contact details, email address) at the back of the receipt of your purchase and return to Kiss Me Beauty Advisor. 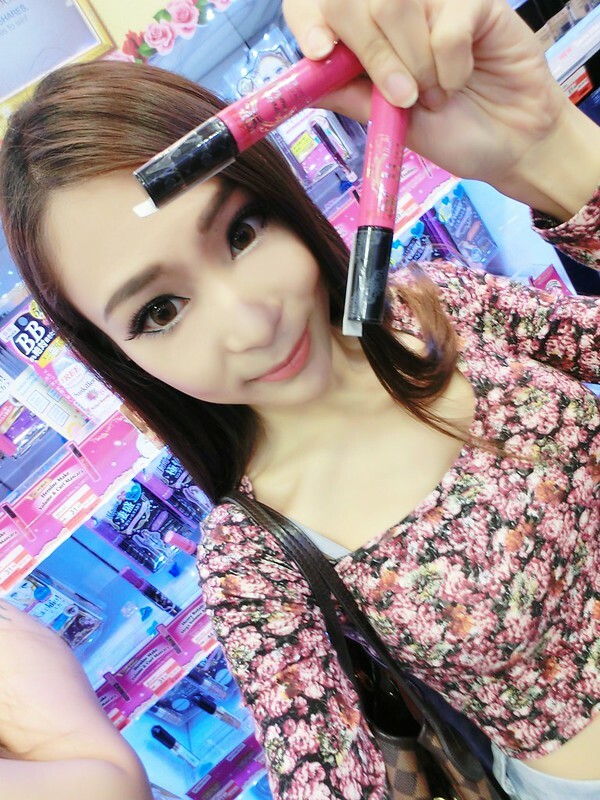 Simply key in your selfie number at KissMeSelfie.com and you can view your selfie! 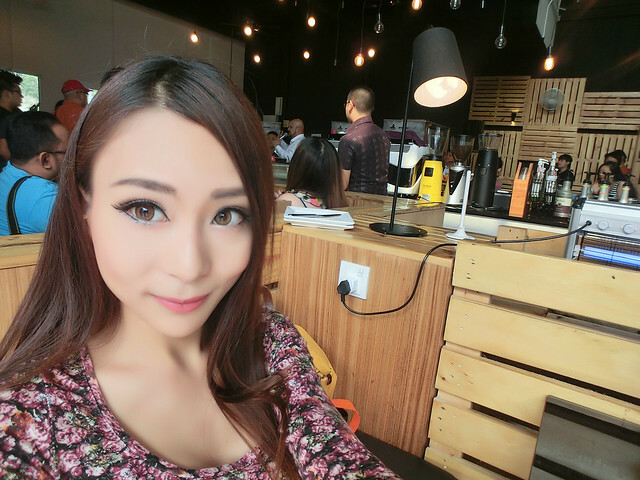 You can choose to upload your selfie via Facebook from the Sony Xperia C3 itself or using your own smartphone. 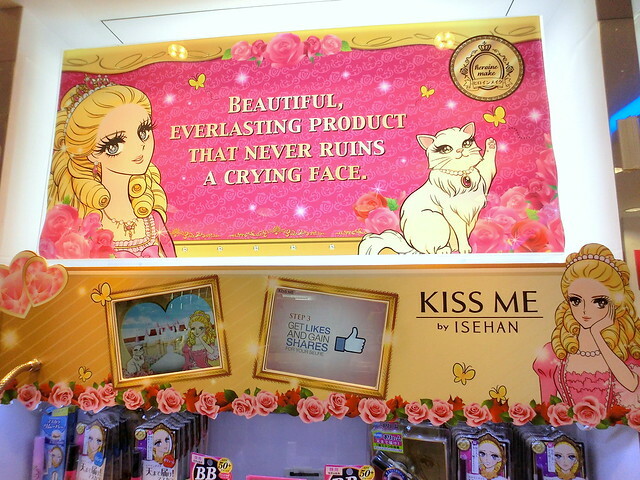 Don't forget to register on Kiss Me Facebook App and you will be entitled to receive a mystery prize from Kiss Me. 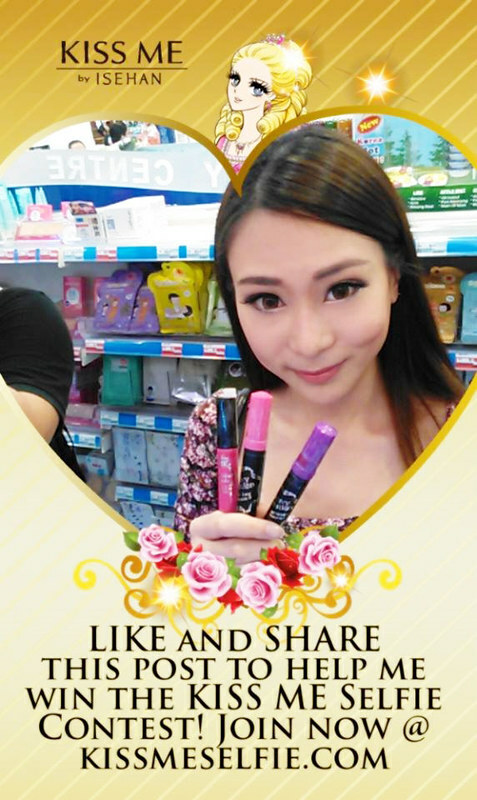 STEP 3: Share the selfie on Facebook to collect LIKES and SHARES. 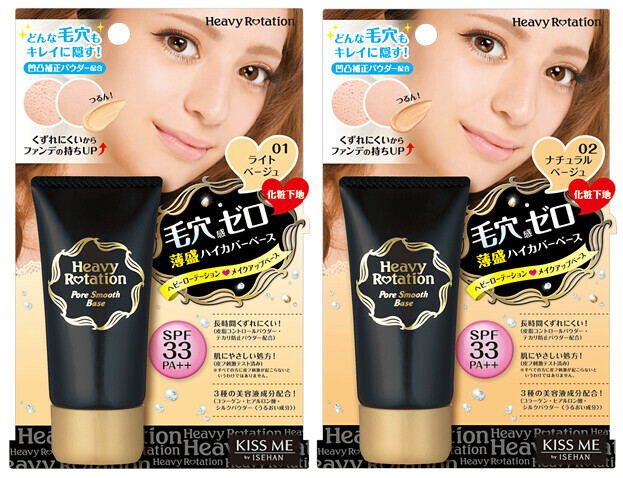 The most SHARES each round win 2nd prize of: 1 year supply of Kiss Me Product.